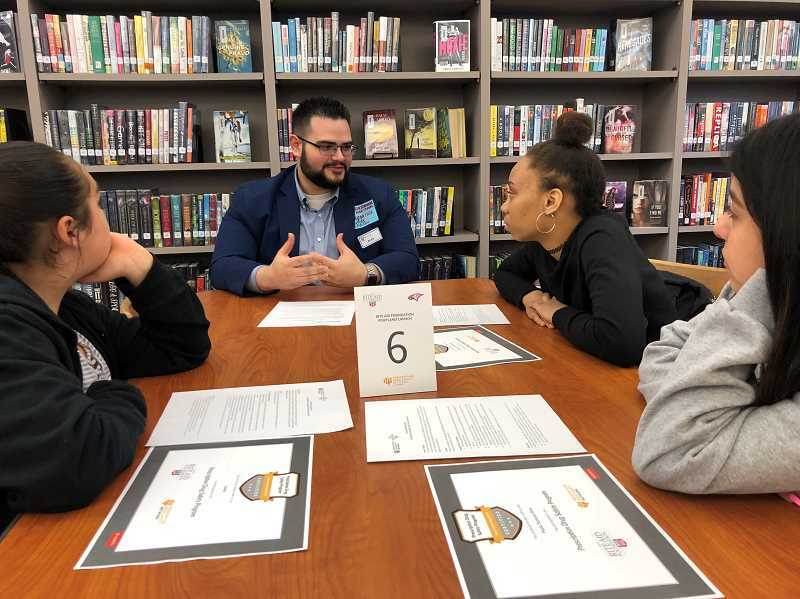 In an effort to lessen adolescent prescription drug abuse and misuse in Oregon, The Rite Aid Foundation — a nonprofit organization that supports communities where Rite Aid pharmacies primarily operate their businesses — launched the Prescription Drug Safety Program for high schools in Multnomah, Washington and Clackamas counties Friday, April 5. "According to an Oregon state audit completed in December 2018 by Secretary of State Dennis Richardson, Oregon ranks sixth for teen opioid drug use," said the foundation's April 5 news release. "This misuse or abuse of prescription drugs can lead to abuse of illicit drugs such as heroin and fentanyl." "It's a part of a portfolio of things we are doing to address the opioid epidemic and prescription drug abuse and misuse overall," said Tracy Henderson, director of The Rite Aid Foundation and charitable giving initiatives. She added that the foundation also has a safe medication disposal program where medication boxes are placed in law enforcement agencies so community members can properly dispose of the drugs. The 45-minute prevention program provides students with a pre- and post-test, refusal skills, interactive videos and quizzes. The program usually is provided to sophomores in health class, though schools can decide how they want to administer the curriculum and to what grade level. 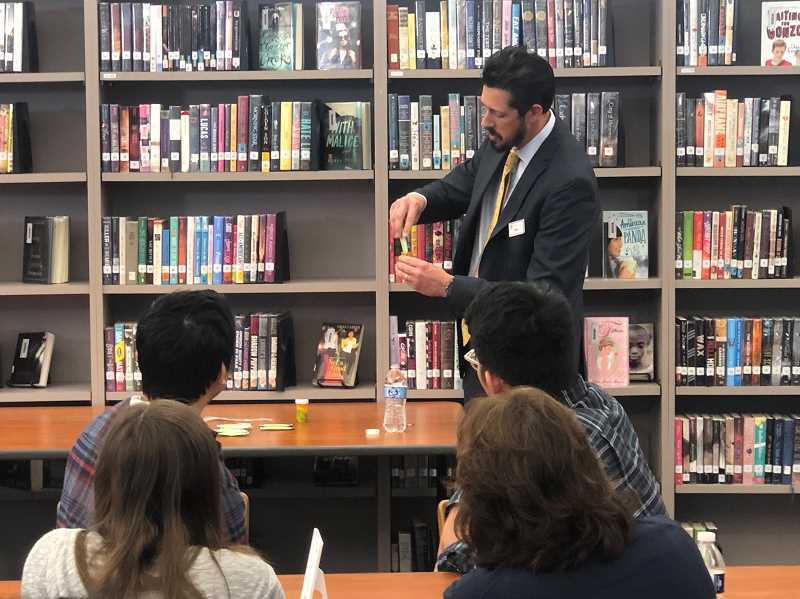 Jesse Fonseca, a freshman at Centennial High School, recently completed the program and said one of the interactive scenarios took place at a party where someone was offered prescription drugs. He saw how the scenario played out based on different decisions, he said. "The program was informative and gave a better sense than a teacher telling you all this and giving you a quiz and test on it. As a student, I had more of a say and could be more engaged with the program," Fonseca said. "At the high school level is when you would see the highest level of prescription drug abuse (but) in more recent times it does seem like this issue is coming up in younger ages." "We are just trying to learn and see the impact this course can have," Henderson said. "We are receiving great feedback from the students who have taken the course and the schools that have administered the course."